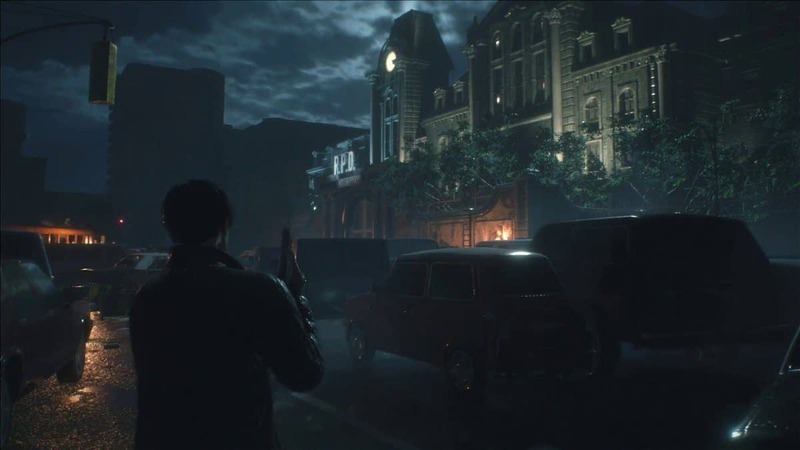 Our Resident Evil 2 Remake Key Items Locations Guide will help you track down items in case you have missed any. We have also mentioned the uses of the items. 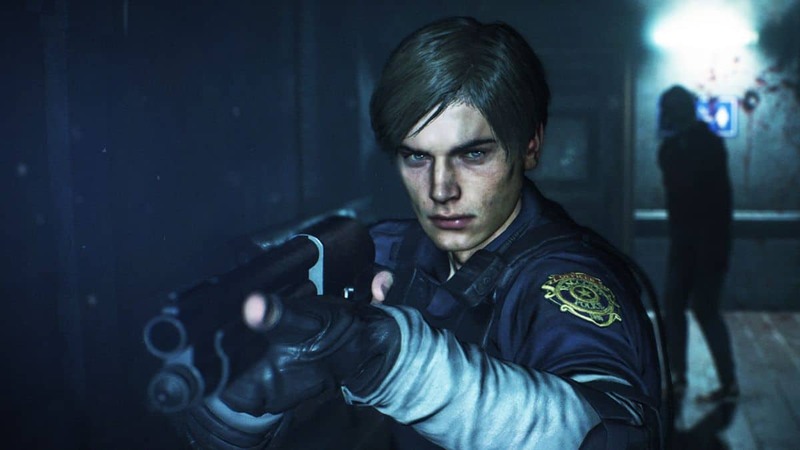 However, some of these RE2 Remake items are not easy to acquire and require you to solve puzzles. Combat Knife Main Hall N/A Used to open electronic panel in Main Hall. After this, it becomes a secondary weapon. Lion Medallion Main Hall Combination Lion, Leafy Branch, Bird One of three medallions used to open the secret passage in the Main Hall. Spare Key 1 (Spare Part) Men’s Locker Room Portable Safe Play the (randomized) safe minigame to unlock Safety Deposit Room Locker and get the Spare Key for the Safety Deposit Room control panel. But you will also require Spare Key 2 later found in Linen Closet. Spade Key Top of the Northwestern Stairs, 3F, Above Dark Room N/A Unlocks the doors to the Main Hall, as well as the door past the Waiting Room on the second floor. Hip Pouch 1 West Storage Room Spade Key Used for Inventory expansion. Red Book Library, Fl 2 Spade Key Used to obtain the Scepter and Red Jewel in the Art Room. Police Station Map – Upper Floors Lounge N/A Unlocks Police Station Upper Floors map to view. Red Jewel (Scepter) Art Room Spade Key, Red Book, Scepter Used to unlock the Bejeweled Box and obtain the S.T.A.R.S. Badge (USB Dongle Key). Weapons Locker Key Card Art Room Spade Key Used to open the Safety Deposit Room locker for the W-870 Shotgun Leon or GM 79 Grenade Launcher Claire. Bolt Cutter Fire Escape (Outside) Spade Key Used to cut chains and grant access to locations. Fuse East Office Bolt Cutter Used to open the shutter back to Main Hall. Valve Handle East Office Bolt Cutter Can be used to turn down the steam and access the Showers via the Men’s Locker Room. Detonator Room Attached to Operations Room Bolt Cutter Can be used on the C4 on Fl. 3 East Storage Room to get the final Emblem. But needs Battery to be used. Claire: Firing Range N/A Unlocks Police Station B1 map to view. Car Key Firing Range Tin Storage Box Used to open a police car in the Garage. Heart Key Claire: Private Collection Room N/A The Heart Key is only available in Claire’s playthrough, it is used to unlock secret areas. Power Panel Part 1 (Boxed Electronic Part) Leon: Generator Room Square Crank This can be used with another Power Panel Part 2 located in the Clock Tower later to open the jail cell to get the Parking Pass. Power Panel Part 1 (Boxed Electronic Part) Claire: Room South of East Storage Room Heart Key This can be used with another Power Panel Part 2, located in the Clock Tower later to open the Private Collection Room electronic lock. Fuse (for Break Room Hallway) Leon: Break Room N/A Use this fuse to open the Break Room Hallway shutter. Spare Key 2 Linen Closet Diamond Key, Portable Safe Play the (randomized) safe minigame to unlock a Portable Safe and get the Spare Key for the Safety Deposit Room control panel. Use this Spare Key to complete the panel in the Safety Deposit Room. On this control panel, you can enter several codes, but you’ll need the Spare Key 1 and Spare Key 2 to enter them all since the #2 and #3 button are missing. 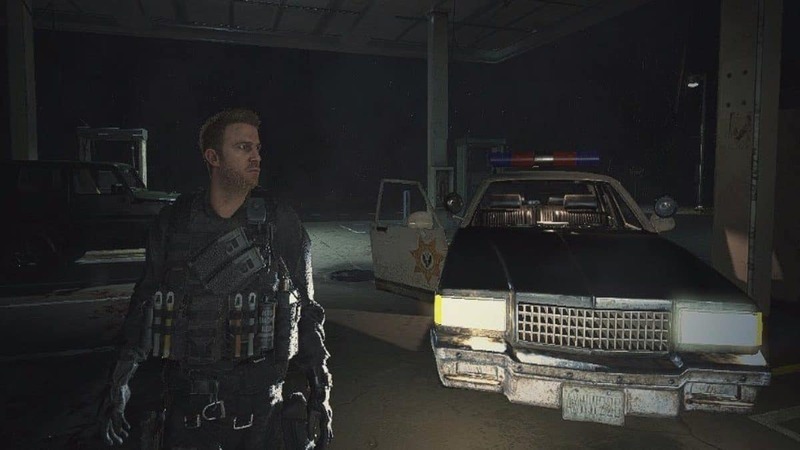 For Leon you get: Shotgun Shells and Gunpowder (2 key), or a Combat Knife (3 key). Large Gear East Storage Room N/A Used to solve a Clock Tower puzzle located on box in the center of the room. Club Key Boiler Room N/A The Club Key is only in Leon’s walkthrough (the Heart Key is exclusive to Claire’s). It is used to unlock secret areas. 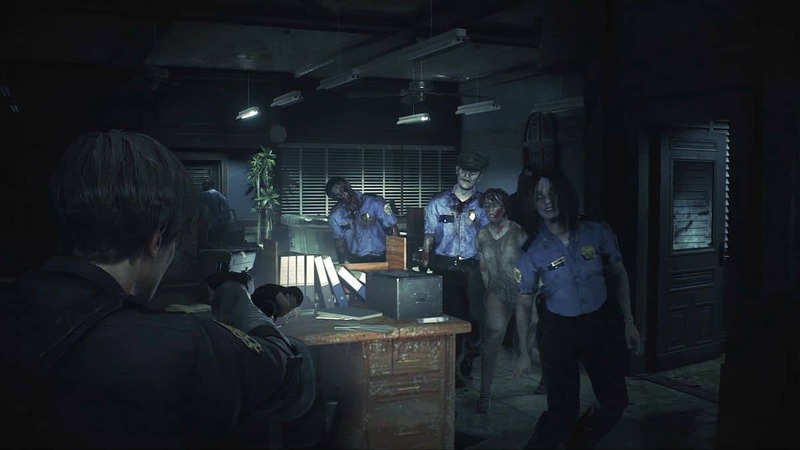 Claire: Heart Key You can access the Interrogation Room in two ways using the two unique keys in Leon and Claire’s playthroughs, the Club and Heart Key, respectively. Complete the Puzzle to get the S.T.A.R.S Badge. The S.T.A.R.S. Badge can open the Special Weapons Case in the Underground Stairs with weapon upgrades inside for each character. However, if you inspect the Badge, you can also activate the USB Dongle Key to use in the S.T.A.R.S. office. Claire: Heart Key You can access the Records Room in two ways using the two unique keys in Leon and Claire’s playthroughs, the Club and Heart Key, respectively. Inside you’ll find Mechanic Jack Handle. Use this in the Library to align the bookshelves and cross to the Clock Tower. Power Panel Part 2 (Boxed Electronic Part) Clock Tower Large Gear Needed along with Large Gear and Power panel Part 1 for the final Clock Tower Puzzle.